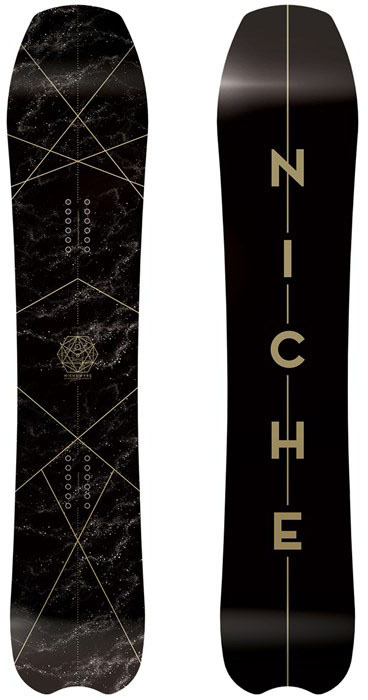 The Niche Pyre is a super light, pretty tapered somewhat short fat surfy back foot ride that we had a pretty good time on. We would love to get more time on it in better conditions and hope to do so in the future. As it stands now its pretty recommendable as long as you don’t expect the edge hold you get from the Story. We try to get as many images of the Niche Pyre, but forgive us if they're not all there.